Putty is a thin layer of leveling mortar that can be divided into single-component putty (paste and dry powder) and two-component putty (consisting of powder and liquid) according to its finished form. Dry mortar putty uses organic polymer or inorganic chemicals as bonding agent, and additives such as cellulose ether, thixotropic agent, hydrophobic agent, and filler materials as auxiliary materials. 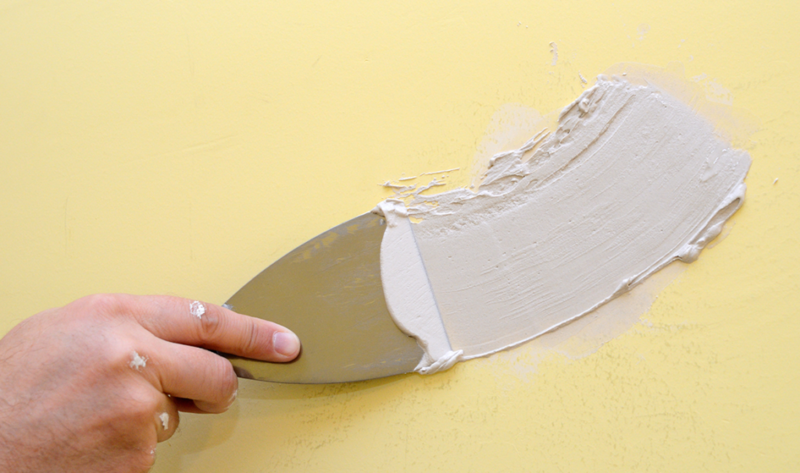 Putty is used as a matching material with latex coatings, which are applied on rough substrates (such as concrete, leveling mortar, gypsum board, etc.). After drying and becoming solid, it is smoothed by fine grinding to provide smooth and fine coating base. Scrape the wall or top surface with the leveling scraper to meet the requirements of the flatness of the decoration. Fill small holes and gaps to meet the requirements of surface smoothness. Wall putty with elastic can cover the turtle cracks below 0.5mm. The orange peel pattern can be produced by roller coating with a garland roller; the embossed pattern is first sprayed with a spray gun, and then flattened with a smooth roller to form an embossed pattern; (whether or not the flattening is optional), and other personalized patterns can be achieved by a variety of painting tools. Improve improve the durability of the wall. External wall putty can improve the durability of the wall. It has good adhesion with the substrate material and low water absorption and good frost resistance and more flexible.